1. Heat the ghee in a kadai. Fry cashewnuts and raisins separately till golden brown. Remove and keep aside. 2. In a pan, cook the rice. When the water has almost evaporated, add the jaggery and condenses milk. Simmer over low heat. When the mixture is almost dry, add the powdered cardamoms and cloves. 3. Add the raisins and cashewnut pieces. 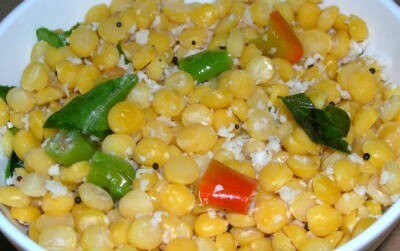 Feel free to comment or share your thoughts on this Sweet Pongal Recipe from Awesome Cuisine.